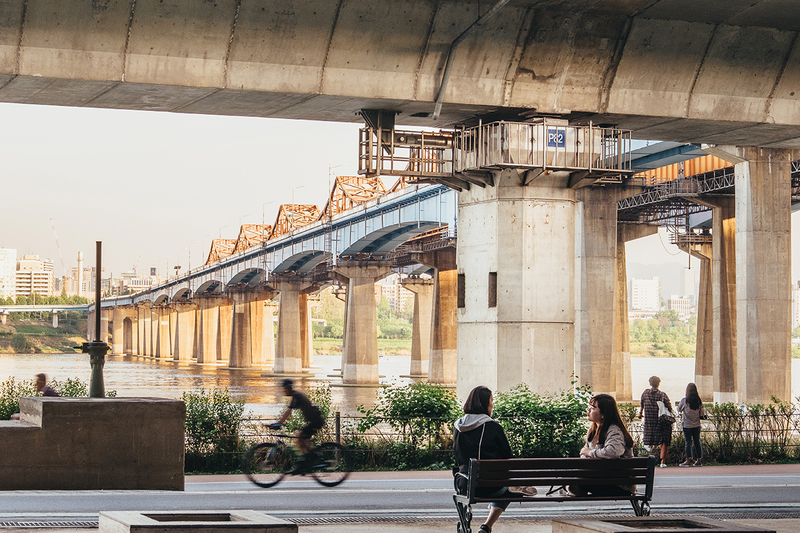 The Dongho Bridge and Hangang riverside provide Seoulites a space for rest and relaxation. Wedged between Dongdaemun-gu and Yongsan-gu and nestled right at the mouth of the Han River’s Jungnancheon tributary, Seongdong-gu is not one of the most recognizable district names in Seoul. To many Seoulites, Oksu Station and Geumho Station are simply mile markers along the morning commute. Though Oksu Station’s raised dome-covered platform, a local icon, is easily visible in passing on the highway, few have taken it upon themselves to explore the neighborhood below. 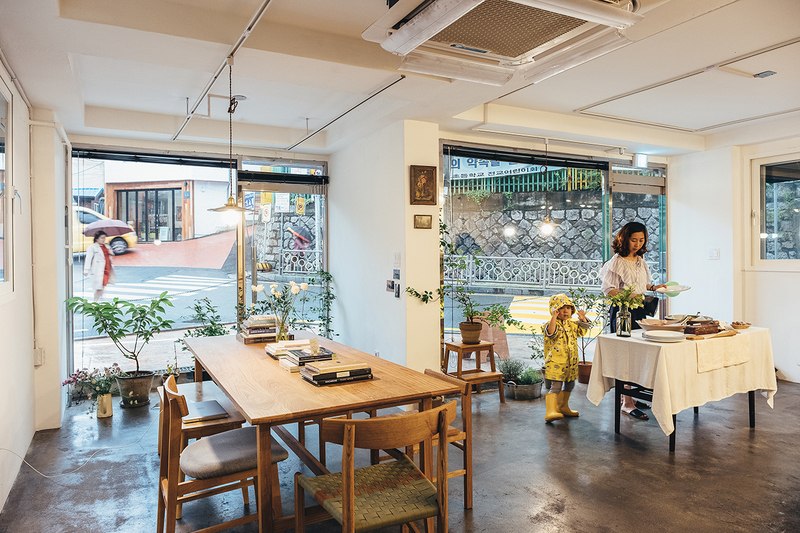 Recently, however, grassroots efforts to rejuvenate what was for decades a sleepy residential corner of Seoul have created a young and laid-back neighborhood feel, a vibe that is drawing more and more visitors through social media buzz. 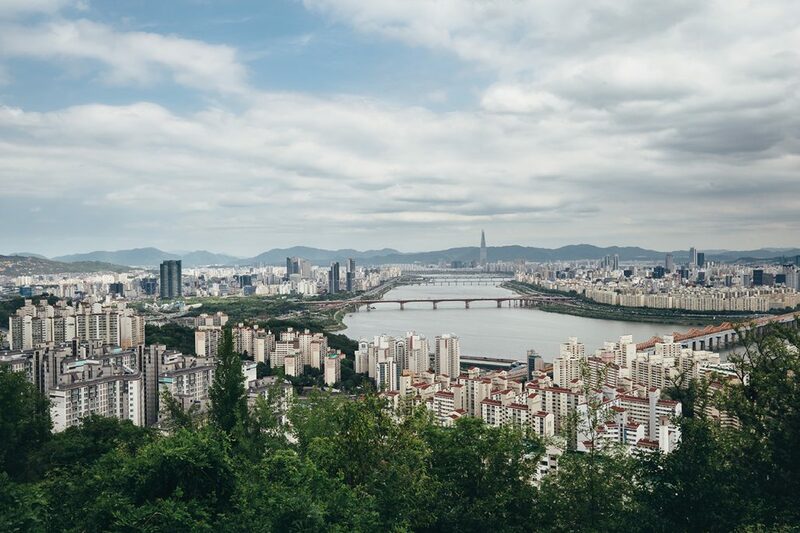 Local photographers know that the peaks bookending Seongdong-gu, Eungbongsan and Maebongsan, offer spectacular sunrises and sunsets with clear views of the Hangang River and Seoul skyline. For early birds, making the pre-dawn trip to Maebongsan is well worth the effort. 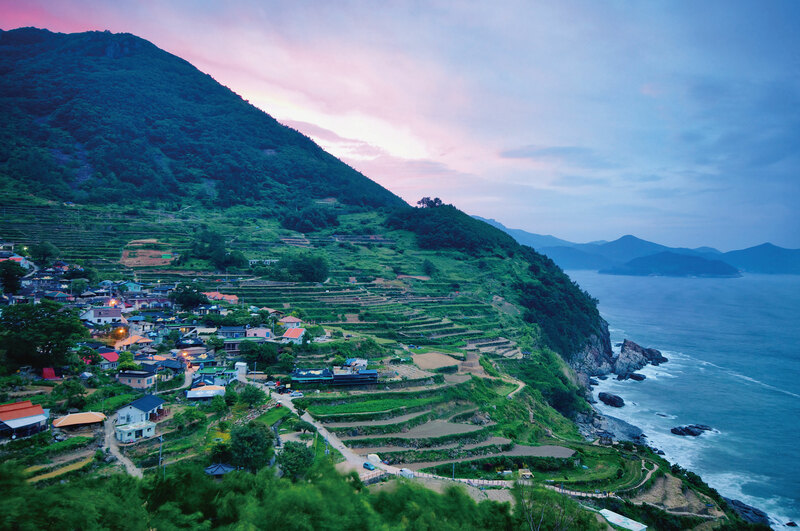 The slopes of Seongdong-gu’s mountains lead to Hangang Park and Dalmaji-bong Park, with their outdoor activities galore, and the neighborhoods of Oksu-dong and Geumho-dong, with their independent cafés, bottle shops, eateries and fine dining. 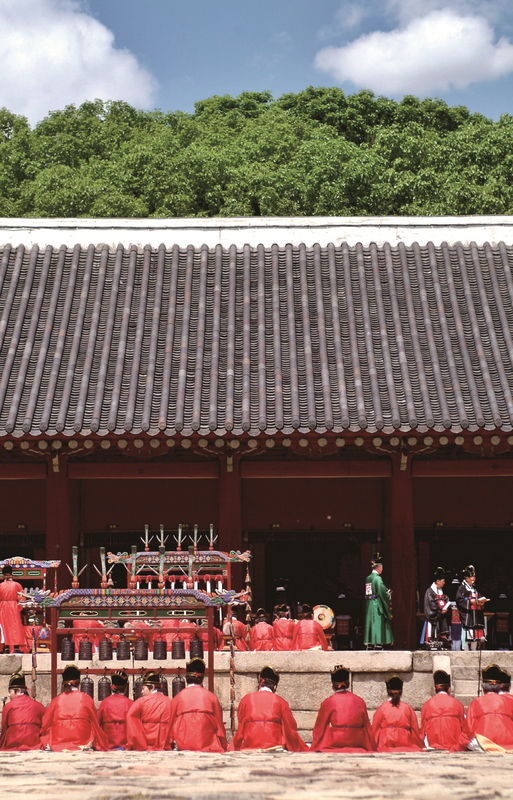 Seeming custom-made with date courses specifically in mind, the area is an ideal place to spend some time in the sun with friends along the Hangang River and retreat to a nearby pub for evening drinks. Choose a sport — basketball, badminton, bike riding — or non-sport — kite flying, sunbathing — at Hangang Park or Dalmaji-bong Park. You can even bask in the serenity of traditional Korean architecture at Mitasa Temple, located immediately outside of Oksu Station. 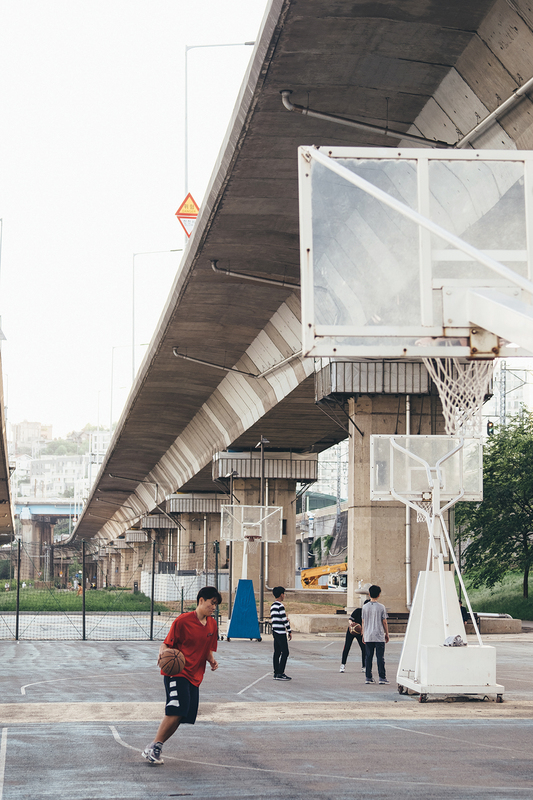 The Hangang has a basketball court and other sports facilities. Local city governments have been launching community revitalization plans to make more efficient use of outdated city infrastructure in eco-friendly ways. One such project, a collaboration of Seoul and Seongdong-gu, has come to fruition under Line 3’s Oksu Station. Opening just this past April, Darak Oksu, as it is called, is reminiscent of a Hobbit hole. A “free garden” of vegetation covers an earthen mound housing a children’s book café and open facility for community events. At the time of writing this article, the seedlings were still aspiring to become full, lush foliage, but they are growing with the help of a mirror-like awning designed to harvest sunlight from dim conditions. With the coming summer weather, the landscaping will soon start to take hold, turning into a pleasant urban garden. Considering its close proximity with Hangang Park, Darak Oksu serves as a pleasant centerpiece for a hub of leisure activities. When asked for food recommendations, locals point to a modest street outside of Exit 5. It starts with a popular street food vender serving a constant stream of customers and continues down past the elementary school. A bustling Italian-style pizzeria, a wine bar, barbecue joints, chicken and beer, and ddeokbokki. A diverse crowd sits in Bean Plateau (T. 02-2299-5758), many resting from a day spent at the park. The newly opened downstairs features antique upholstered furniture, traditional Western deep green paneling, and a collection of knickknacks and photos that are simultaneously impressive and comforting. 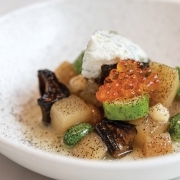 Bean Plateau owner Bhyun Mi-Sook is satisfied with the recent transformation. A resident herself, she predicts the neighborhood will continue to be charming and peaceful, its narrow streets and overpass preventing greater traffic volume or excessive development. The changes that have taken place, she says, were requested by residents themselves. “Until about two years ago, business operations closed early and the streets were dark. Businesses were asked to stay open later to keep the streets bright.” This made it easier to walk about at night, drawing the community out to socialize into the late evenings. And so began a virtuous cycle of community-building through local business. The area around Singeumho Station boasts three independent bookstores, including the charming Library of Proust. Slow Steps is a bakery with a free spirit. Chang Jinwoo, a chef and one of the architects of Itaewon’s hip Gyeongnidan-gil Street’s amazing success, has set his eyes on Geumho-dong’s so-called “Geumnidan-gil,” a budding area of trendy restaurants, cafés and bars. Chang has already opened three restaurants in Geumho-dong, and lesser known establishments nearby have appreciated a boost from Chang’s fame by geographic association. Geumnidan-gil stretches from Singeumho Station Exit 3 down to Geumnam Market, and all along the way bold new ideas snuggle in right alongside traditional down-home Korean neighborhood fixtures: a sun-bleached barber shop, a newly opened pastel florist with a sign advertising floral arrangement and baking classes, whole fried chicken behind a glass display, a boldly painted Vietnamese noodle restaurant, elementary school students focused on their water colors in the window of an airy art hagwon, fine Italian dining and wine, a bustling steamed bun corner vendor. 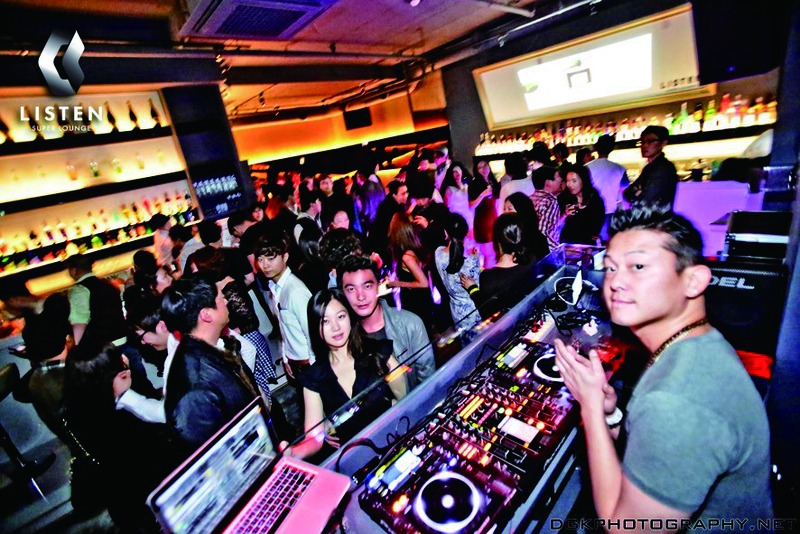 Favorable real estate conditions have made the Geumho-dong and Oksu-dong area highly sought-after by twenty- and thirty-somethings, mostly newlyweds and growing families. This influx yielded a considerable demand for comfortable places to relax and eat. Young local entrepreneurs took it upon themselves to create the kinds of spaces and services they wanted to see emerge in their own community. In Geumnam Market, an entrepreneurial program sponsored by the city government, provided 28-year-old Jeff Cho with training and a grant to start his own shop, Mazinga Dark (T. 070-4046-9200). This pub in the center of the market has nearby merchants hooked on the baked chicken. Up the street, Bottle Sauna (T. 02-2232-8689) imports over 60 varieties of beer selected by its owner, Gimm Gunn, who opened the bottle shop in May 2017. Curiosity has gotten the best of the residents. Folks initially shy away from the unfamiliar, but Gimm offers friendly suggestions to help beginners choose. “Business started slow,” he explains, “Many came by just to take a peek. 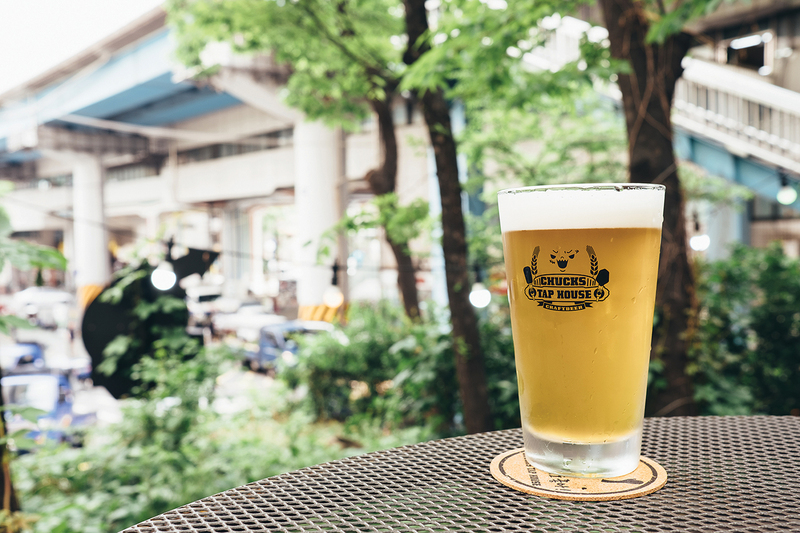 They have since become regulars and good friends of the store.” In keeping with the neighborhood ambiance, Gimm encourages a slower beer culture, where the goal is to savor, not to forget. In April, Ella Hyunjin Kim opened Slow Steps (T. 010-2715-4651), a bright and welcoming bakery next to Geumho Elementary School, to remind us to feel happiness and calm in daily moments. Like others moving to Geumho in recent years, she arrived in Geumho-dong as a newlywed. “I chose Geumho-dong based almost entirely on the location; I was looking for somewhere easy to commute from. I didn’t really consider the neighborhood feel. 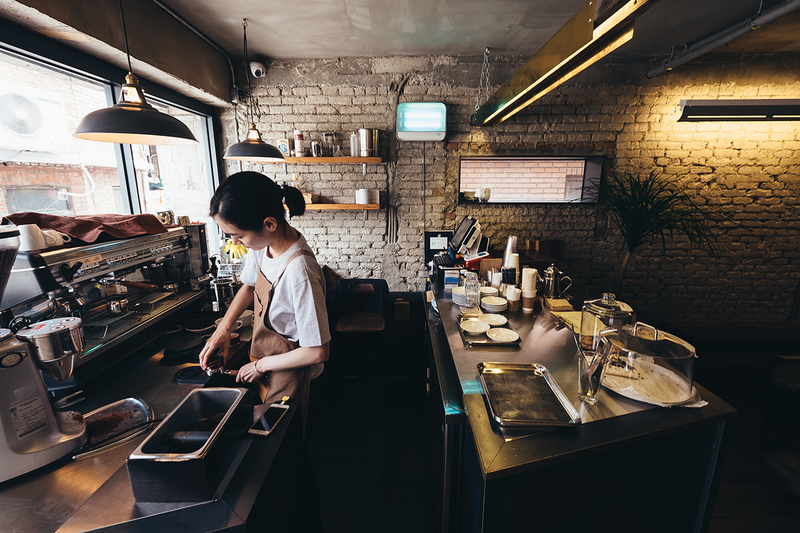 After warming up and exploring a little, I was pleasantly surprised.” She hopes that her shop reinforces the existing relaxed vibes. 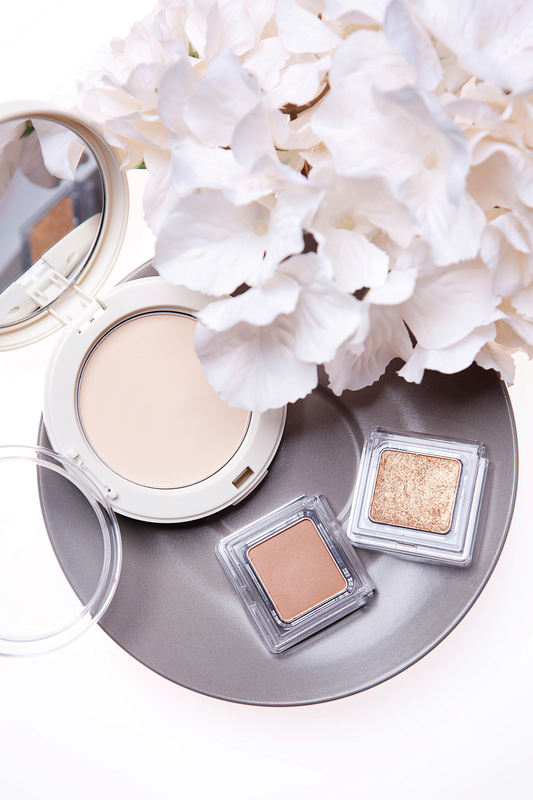 Even the menu is a free spirit — a base of permanent favorites and a peripheral rotation of items reflecting the mood of the day. 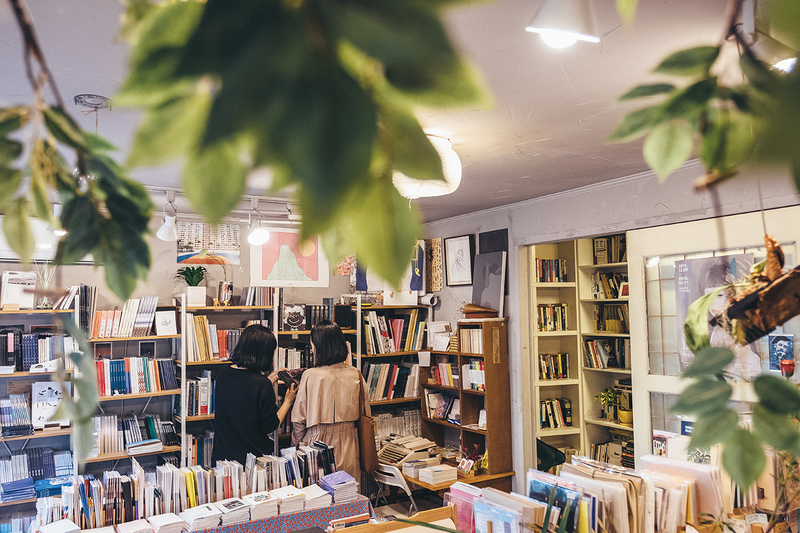 Independent bookstores are a local pastime on Geumnidan-gil. A black cat basks in the sun in the window of The Library of Proust (T. 010-8988-2682), a small store overflowing with used books and books from smaller publishers. Seosilli (T. 010-4597-1558) reflects the same love for literature, with volumes filling the shelving that covers the shop floor to ceiling. And guests of all ages come to Kamome Picture Books (T. 010-6510-5065), its bright blue awning featuring its namesake seagull calling particularly young readers to flip through its limitless collection of colorful illustrated books. More than just vendors, the aforementioned shops are members and hosts of a new and growing community. 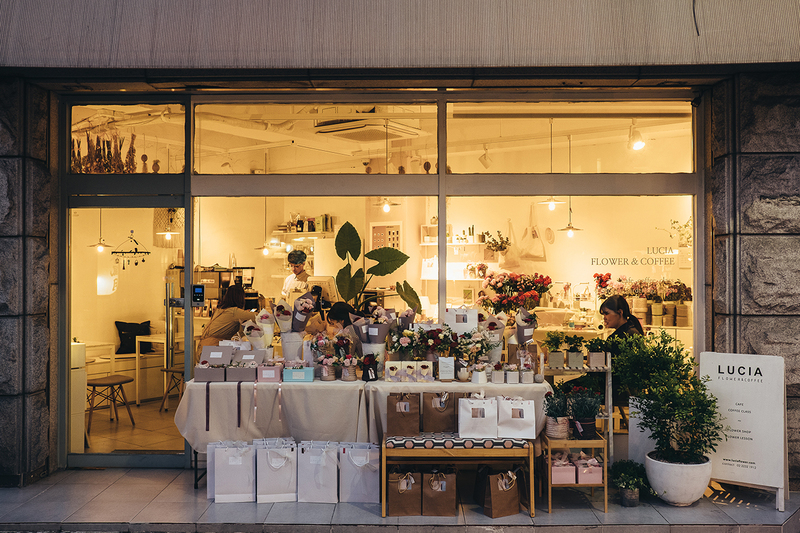 Many offer regular or one-day classes, such as the bakery and florist, or weekly gatherings, like Kamome Picture Books. 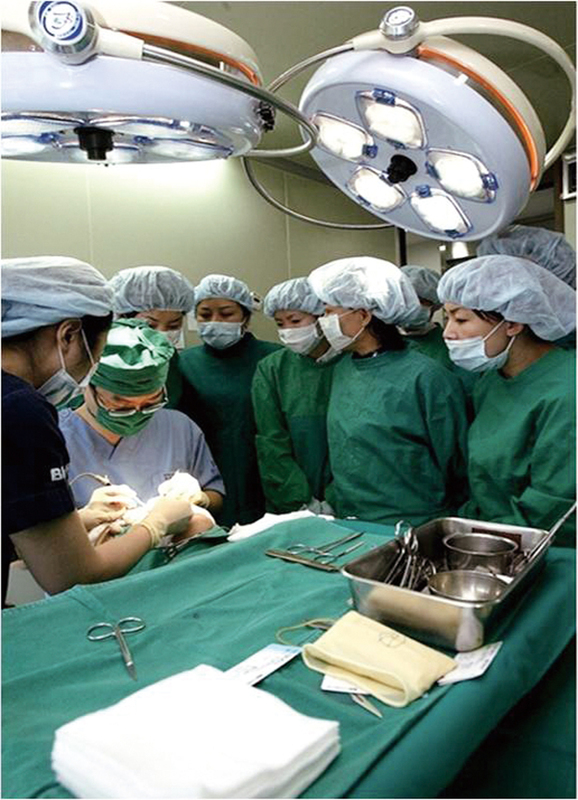 Each one of them a piece of Geumho-dong’s genuine character. Enjoy a craft beer with views at Chuck’s Tap House. Coffee Theo serves a proper cup of coffee near the Geumnam Market. 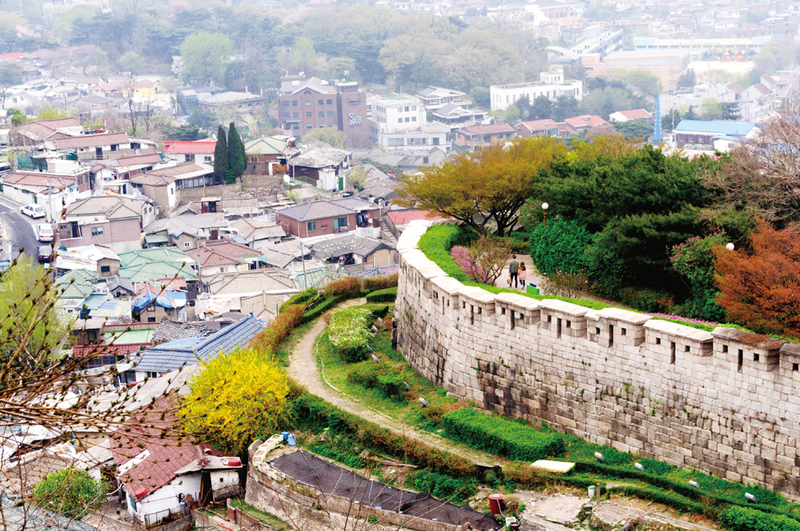 Sunup to sundown, there is plenty for everyone to do and see in Geumho-dong and Oksu-dong. Make a day of it and allow time for unplanned tangents and lengthy breaks. Use the time to unwind, experience the sights and flavors, tour the winding roads, discover a new book and chat with the store owners. 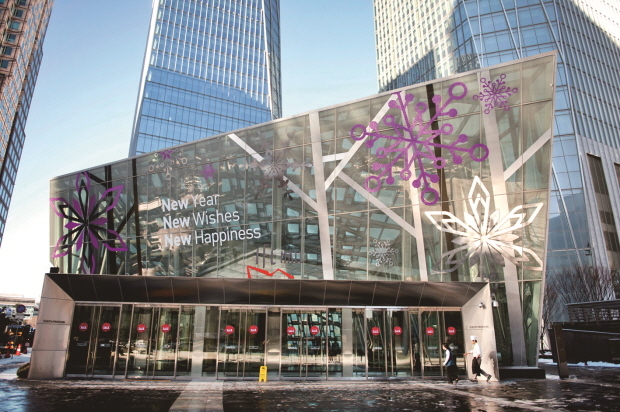 But be sure to check the opening hours before heading out — after all, it is still a sleepy neighborhood. Lucia not only sells flower arrangements, but also hosts one-day classes.